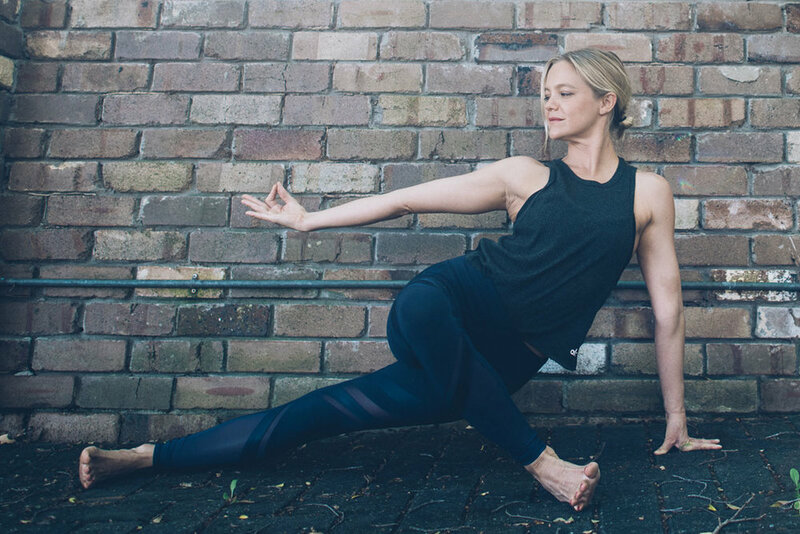 Join me at Botannix Yoga on Friday 15 March 2019 to peel back the layers of the self in a workshop that merges yin yoga with the ancient healing practice of acupuncture. The ancient vedic text of the Taittiriya Upanishad explores the idea of the human consciousness through a series of five sheaths. Called the koshas, they interpenetrate each other, encasing the soul like the layers of an onion. Explore these physical and subtle energetic bodies with a series of long, nourishing yin holds complemented by a deeply restful and restorative acupuncture session in which tiny, hair-thin needles will be applied by the expert hands of Martine Aharonson of The Acupuncture Collective.